Has served as the ACT-SO Chairperson/Co-Chair since 2008 after previously serving as a volunteer, mentor and judge. Under her leadership, the DuPage ACT-SO students and program have continued to flourish, bringing back medals from the National Competition each year. She continues the ACT-SO legacy set by her mother, long-time former DuPage County ACT-SO Chairperson, Sadie Flucas. 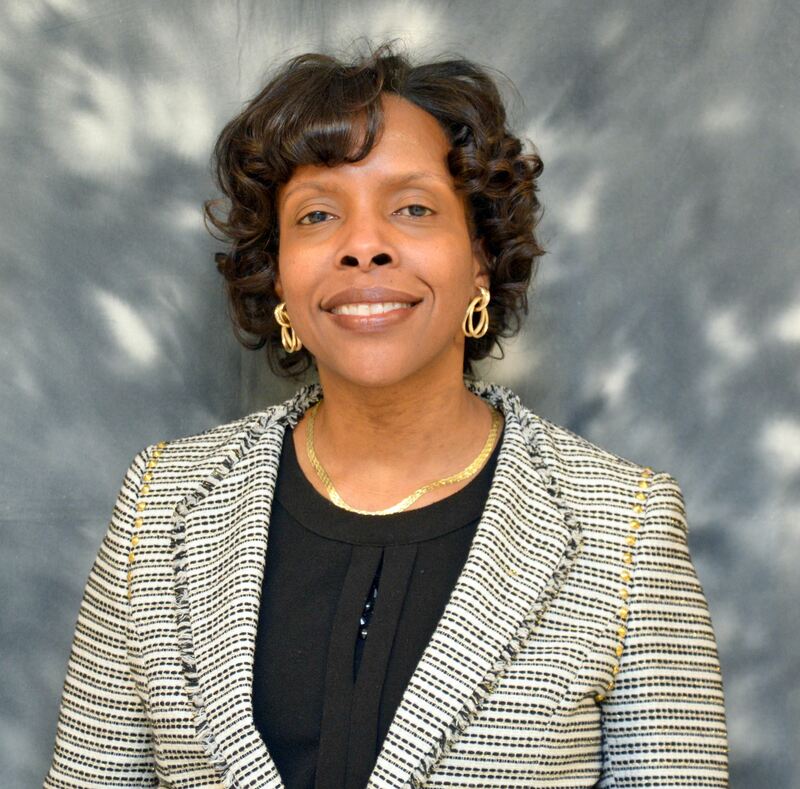 Dorletta has a Bachelor’s degree in Economics from Stanford University and a Master’s in Business Administration from the University of Chicago. 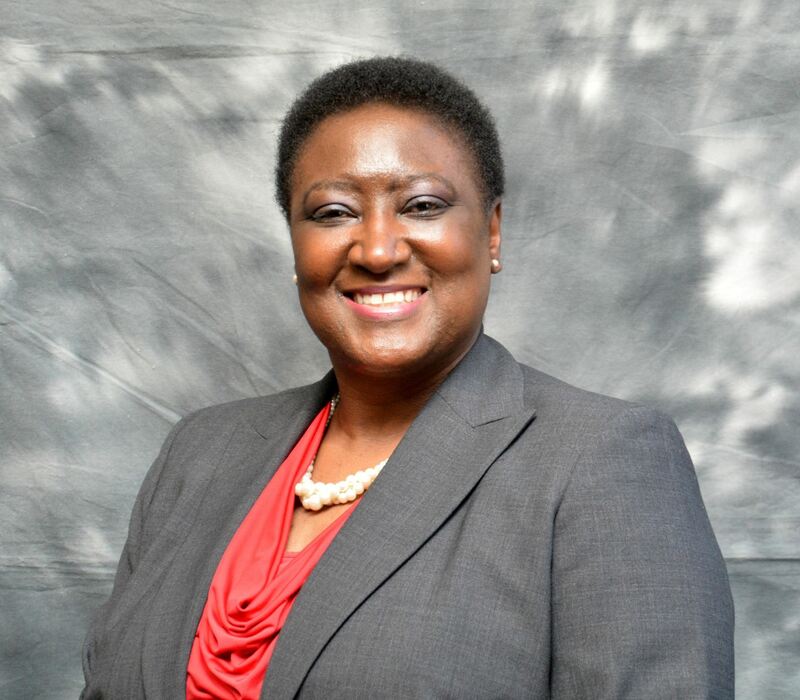 She works at the Valley View School District as the Director of College and Career Readiness. She is married to Mark Payton, with whom she has two children: Angelica (ACT-SO alumna 2012) and Justin (National Gold medalist in Entrepreneurship - 2014, ACT-SO alumnus 2015). Has been volunteering since 2009 and joined the Executive Steering Committee in 2014. He and wife Crystal, have two sons, who are ACT-SO alumni, Kailn, and Tavis, a three time National Gold medalist. Thomas is a registered professional engineer with BS and MS degrees in Engineering and a MBA. He serves as the primary ACT-SO liaison to the Argonne / ACT-SO Mentoring Program. 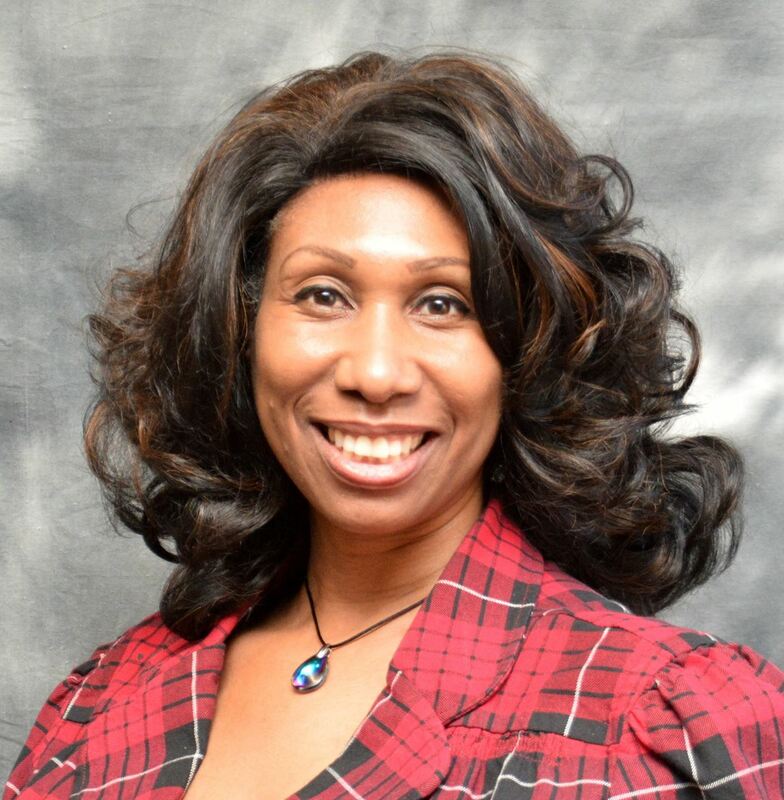 Brenda C. Davis, serves as Volunteer and Marketing Director, and Execu-tive Board Member for DuPage County ACT-SO. Brenda also serves as the ACT-SO Illinois State Chairperson. 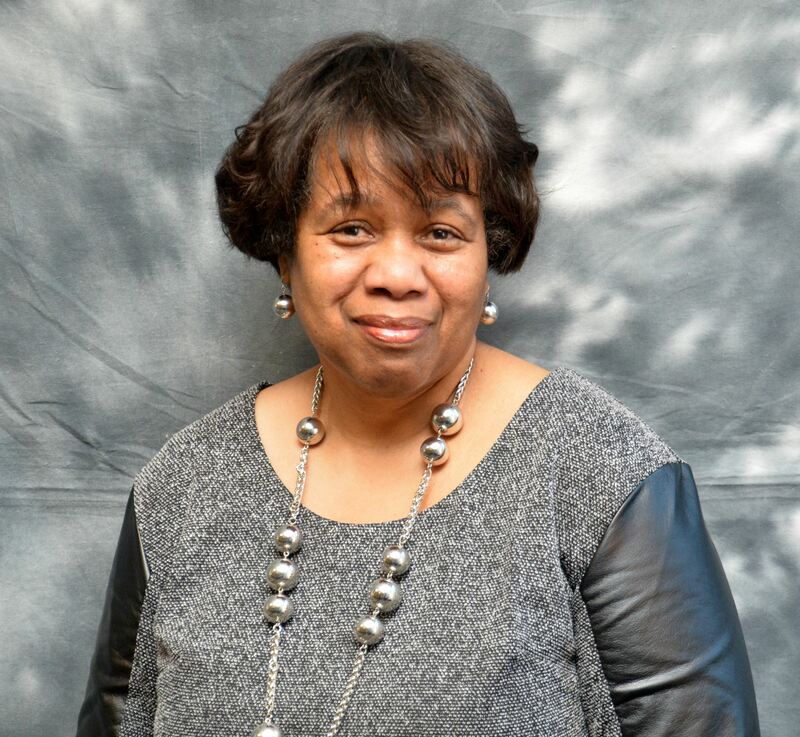 She has been a volunteer with DuPage County ACT-SO since 2002 and has served as past DuPage County Chapter Co-Chairperson and in various other committee leadership roles. Her two children Ashley and Justin are past ACT-SO local medalists. She has a great passion for ACT-SO and other programs that focus on youth, the arts, education, career, and financial literacy. Co-Chairperson and Director, Student Recruitment and Retention, volunteered with DuPage County ACT-SO in 2009 after a friend who lived in Texas extolled the virtues of the program. Since then, Chioma, a NAACP member, has served in various capacities including Co-Chairing the Banquet Committee. She strongly believes that investing in children today will ensure a stake in their future tomorrow and ACT-SO has provided her the outlet for implementing that belief. Chioma, who is married to Richard George, has two children, Chantel and Kimberlee who are ACT-SO Alumnae. Jr. ACT-SO Program Director has been directly involved with ACT-SO since 2014. His wife, Pamela has been involved with ACT-SO since 2010 as the Humanities Enrichment Co-coordinator. The idea for a Jr. ACT-SO Program was conceived and nurtured by Mrs. Dorletta Flucas-Payton. John was directly responsible for implementing the Jr. ACT-SO Program in 2014. He retired from Xerox Corporation after 31 years where he held numerous management positions at the district, regional, national and international level. Most recently he retired after teaching 10 years at the Bartlett High School Academy of Science, Engineering and High Technology in School District U46. The instructional curriculum used for the Jr. ACT-SO Program is patterned after the instructional curriculum he helped to develop while teaching at the Bartlett Academy. Yvonne has been part of ACT-SO for sixteen years plus. Currently serving as the Administrative and Finance Directors. Recently, retired from the Plainfield School District, Yvonne continues to serve the community through her countless volunteer activities. She has two ACT-SO alumni, Michael N. Generette and Kristin Y. Taylor. 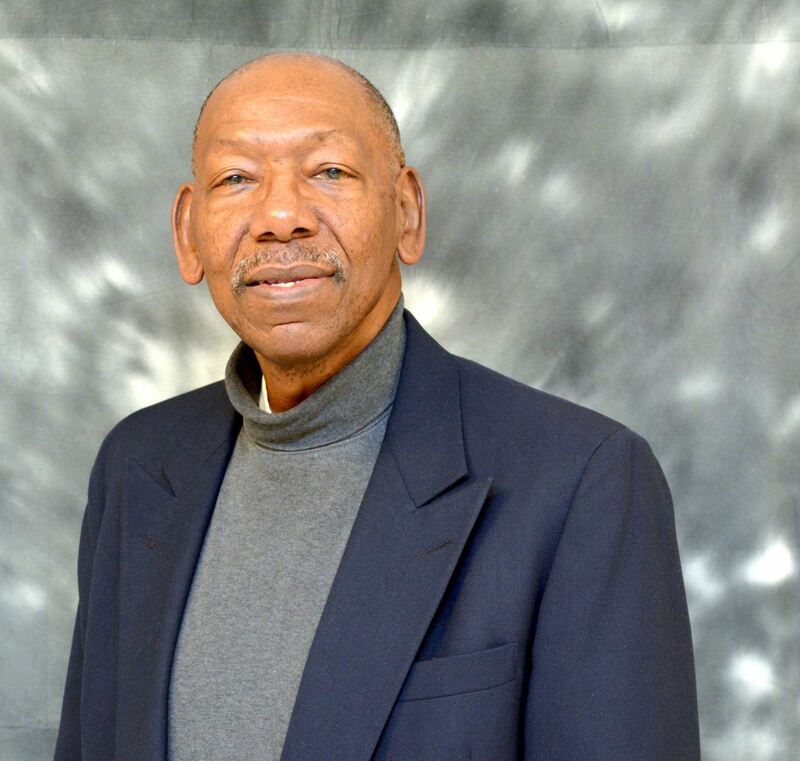 Tyrone Slayton Sr. is a retired GE executive having responsibility for managing GE Energy Division domestic power delivery and transmission distribution aftermarket services. 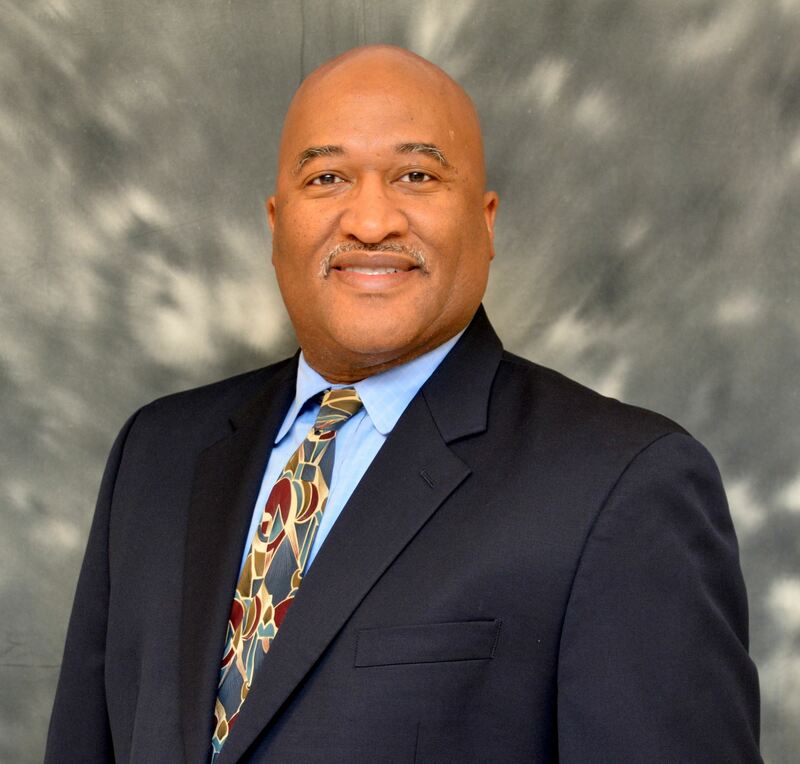 His years of experience with GE and as President of Disaggregated Repair Services (DRS) prepared him well for his role as Director of Strategy with NAACP DuPage County ACT-SO Executive Steering Committee. He received his Bachelor of Science, Electrical Engineering, degree from New York Institute of Technology prior to world class management/leadership training at GE. Tyrone clearly believes volunteering his time to help others is his best gift to our future generation. Tyrone is married to LaBrenda and they are dedicated members at Alpha Missionary Baptist Church.